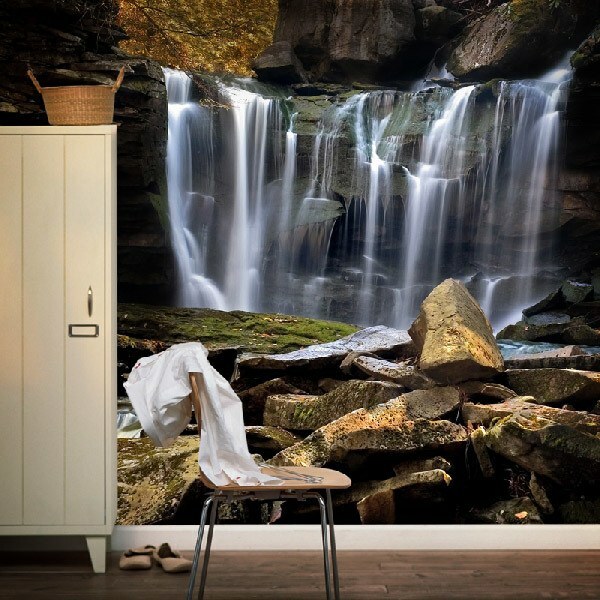 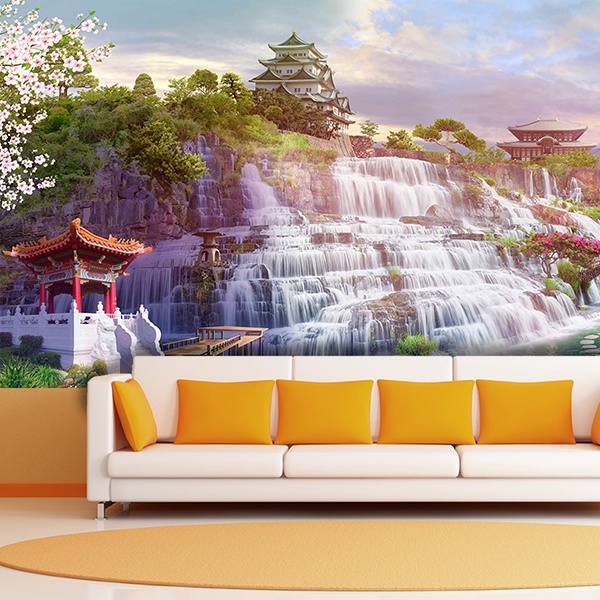 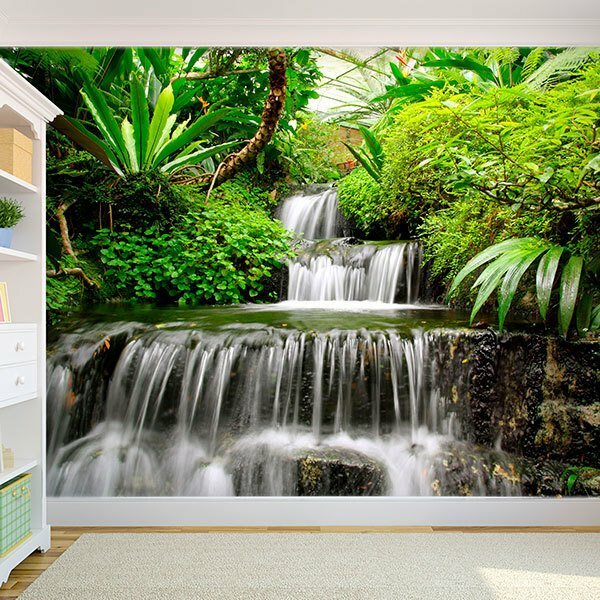 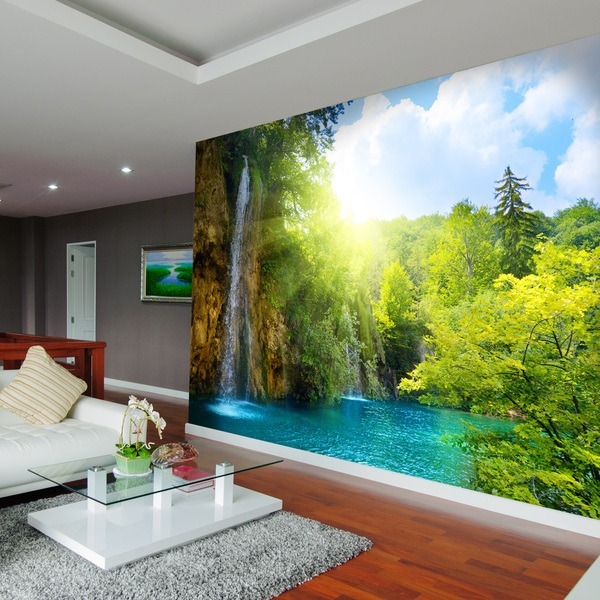 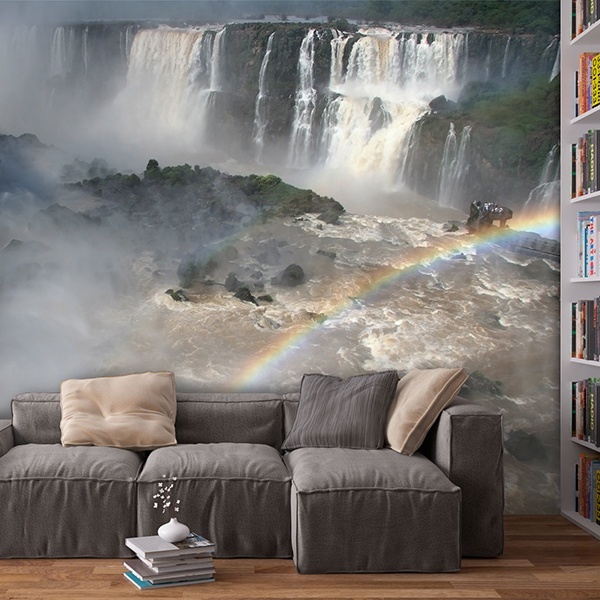 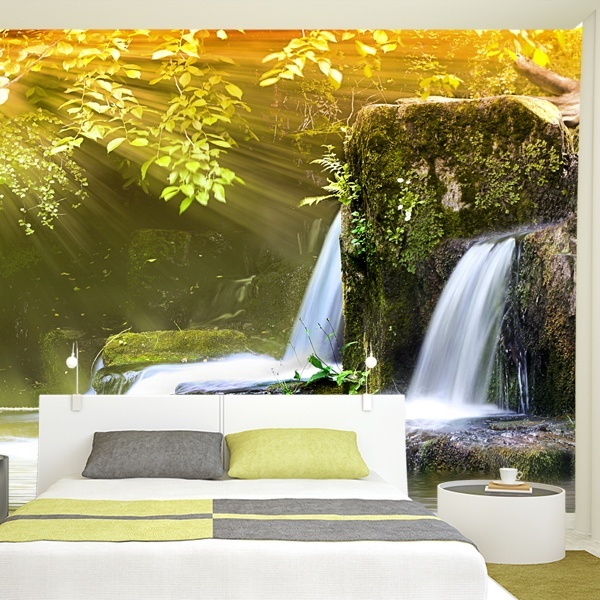 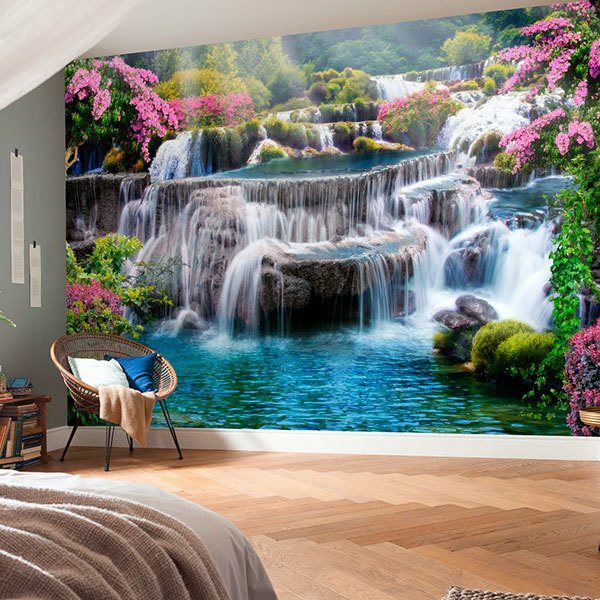 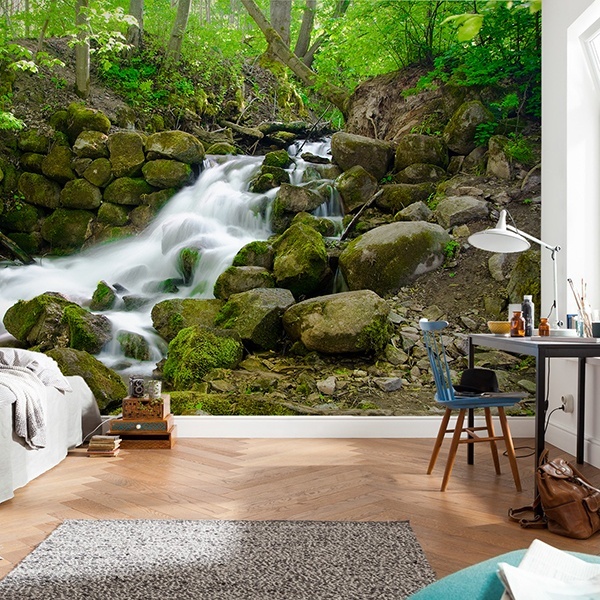 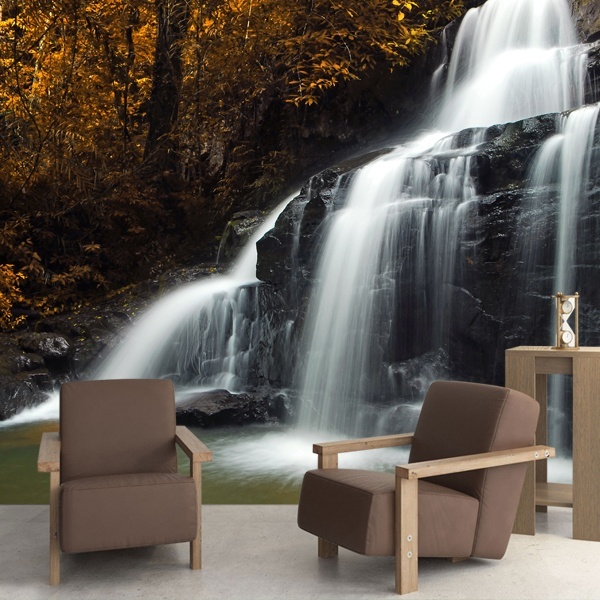 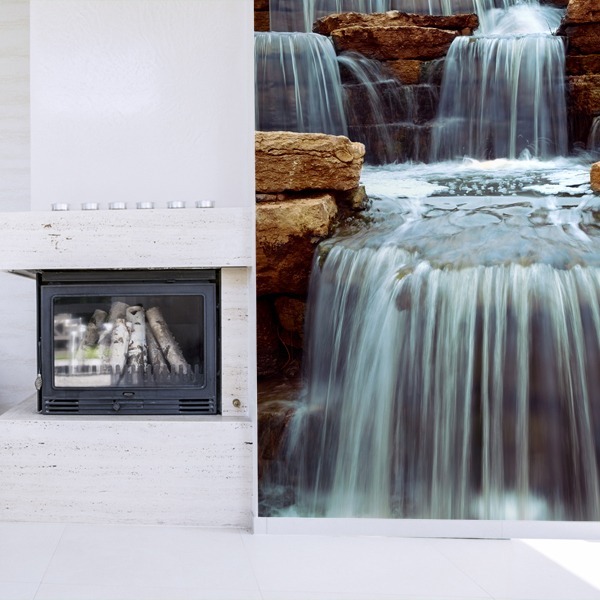 Explore the wonders of the natural world with our fantastic and varied collection of waterfall wall murals that form in the diverse landscapes of the planet. 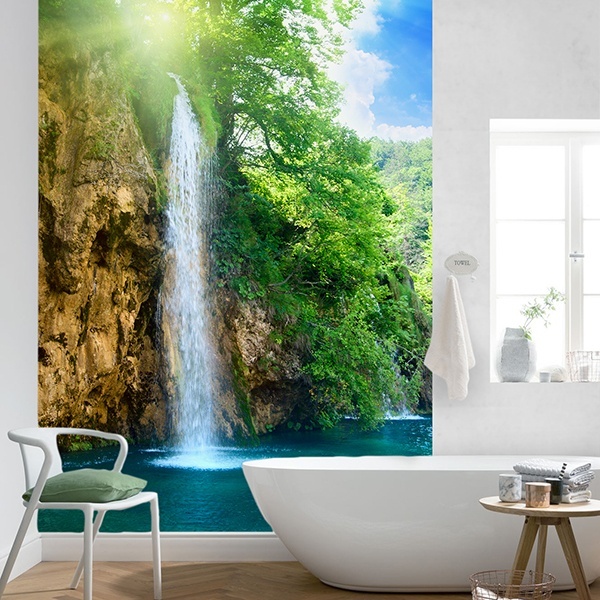 This natural phenomenon that dazzles children and adults is a great choice for renovation, or as a complement, to the decoration in your home. 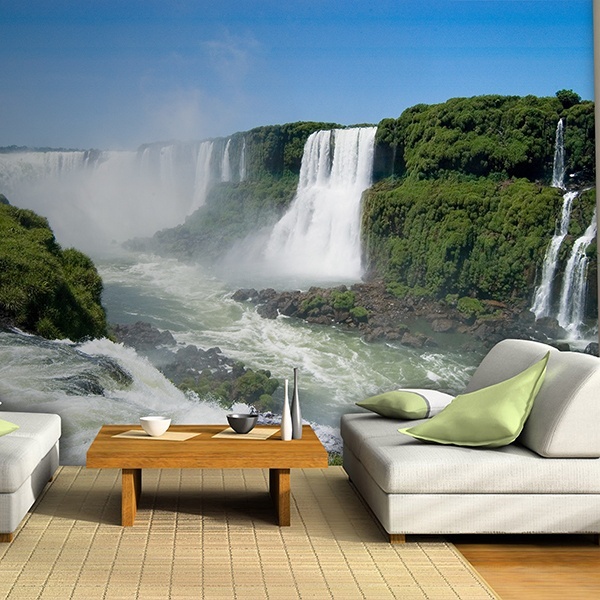 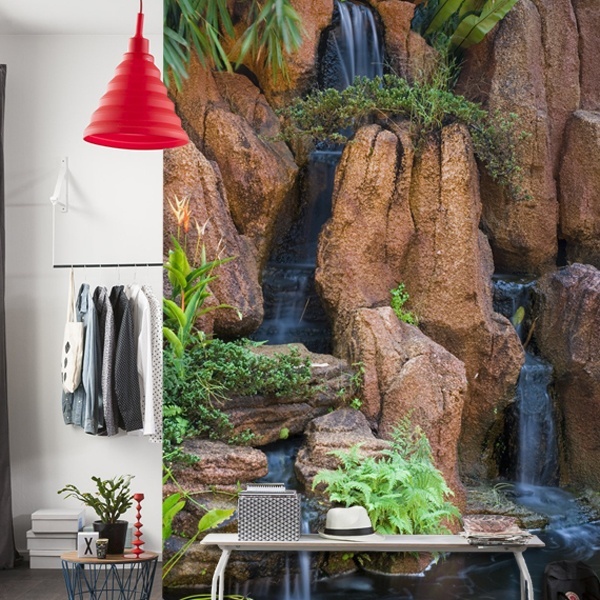 We have images of the most famous known natural phenomena, such as the sensational Niagara Falls, the amazing waterfalls of the Iguazu River, between Argentina and Brazil, or beautiful waterfalls of Japan, forming part of impressive oriental gardens that will turn your home into an authentic natural park.